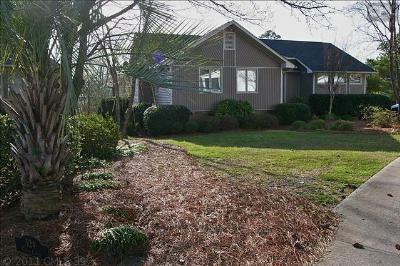 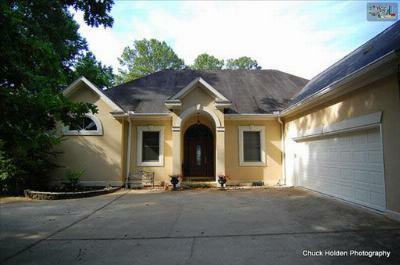 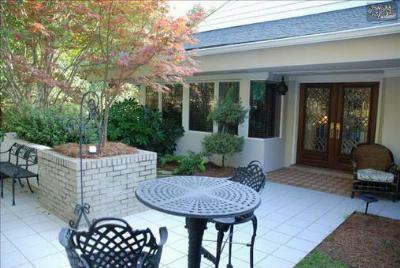 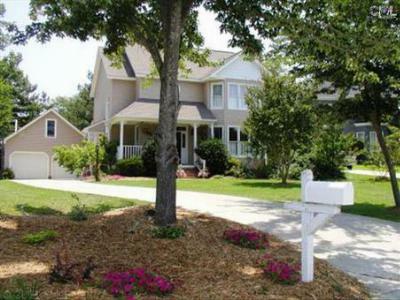 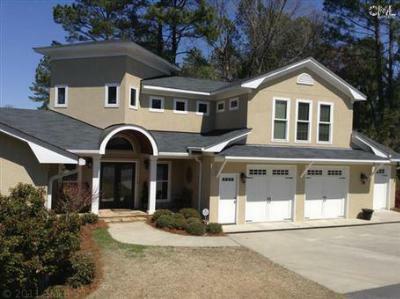 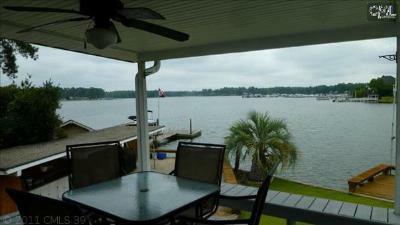 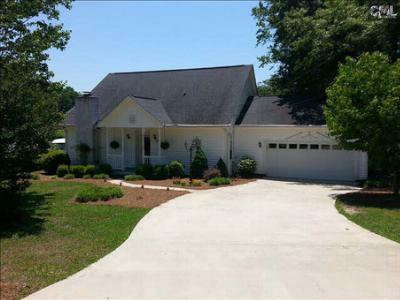 Start your week off with a tour of the current waterfront homes for sale in Irmo, SC. 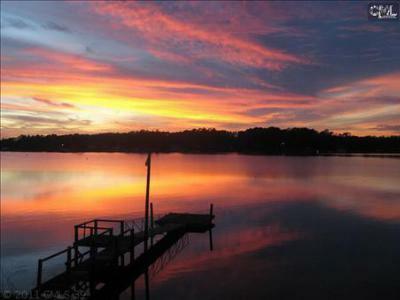 Located on Lake Murray, Irmo offers an air of quiet luxury and natural beauty to both locals and tourists. 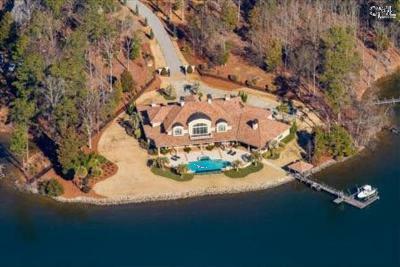 All of the homes on today's list feature spectacular water views and a there is a home for every budget, from the mid $200,000s to over $3 million. 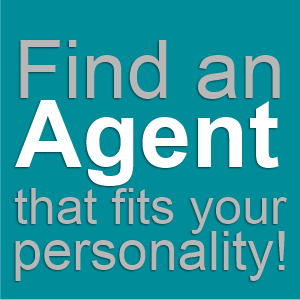 If you would like a closer look at any of these properties, our agents will happily arrange a personal tour. 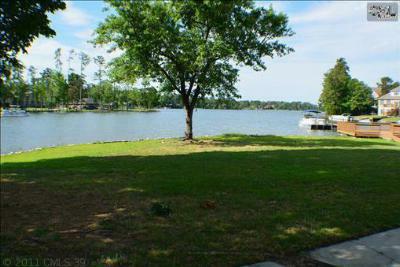 For more information about the amenities and real estate in the area, here is a link to a detailed guide about Irmo.